MCXA promotional image for the CurrentC app. 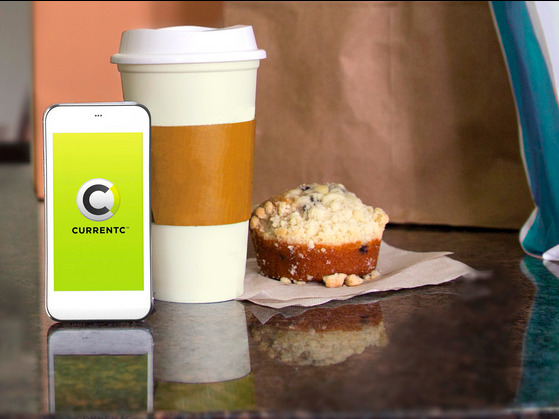 CurrentC, the mobile payments that wanted to take on Apple Pay, is officially toast. The company announced this week that it will shut down the beta version of its app that was being tested in Columbus, Ohio on June 28. There are no signs that CurrentC will come back. A little history: Shortly after Apple Pay launched in the fall of 2014, a few users noticed retailers like CVS were blocking the service from working with little explanation as to why. It turns out, CVS and several other major retailers are part of a trade group called Merchant Customer Exchange (MCX) that was working on CurrentC. MCX retailers were not allowed to accept payments from alternative payment services like Apple Pay, even though CurrentC wasn’t even close to ready to launch. Fast forward several months, and CurrentC failed to launch past the beta in Columbus. Recently, CurrentC fired a lot of its staff and decided to focus on working with other financial service companies to help them with mobile payments. It said at the time its consumer-facing payments app was delayed. Meanwhile, other retailers like Best Buy caved and started accepting Apple Pay. 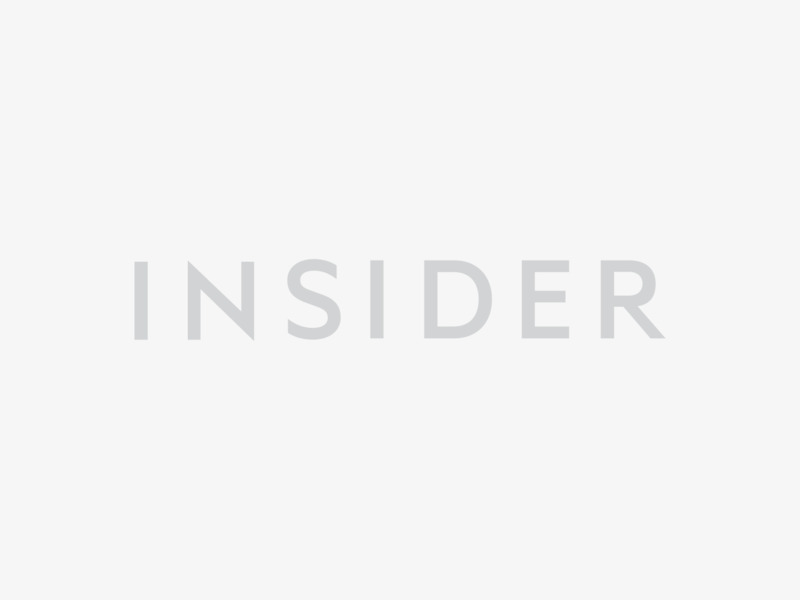 It shouldn’t be a surprise that CurrentC stumbled and ultimately failed. It was doomed from the beginning. Mobile payments services like Apple Pay, Android Pay, and Samsung Pay are all designed to work at any retailer that has the special NFC pad, not a limited number of retailers tied to the interests of a trade group — and definitely not something that uses a wonky solution like a QR code for transactions. It’s like telling Target shoppers they’re only allowed to pay with a Target credit card without giving them the option to pay with American Express, Visa, MasterCard, or whatever else. Good luck getting anyone into your store with that attitude.